Torah Codes 2012 by Midbar Nesher: Antonio Urzi, Giorgio Bongiovanni and The Antichrist UFO. 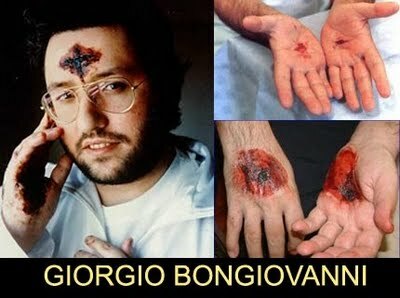 Antonio Urzi, Giorgio Bongiovanni and The Antichrist UFO. 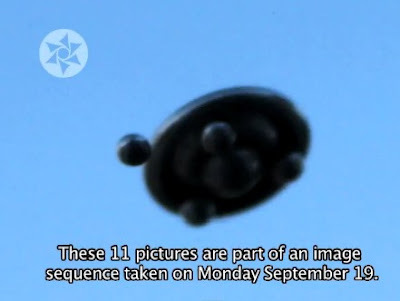 The Antichrist UFOs is Coming! Ashtar is the name of a purported extraterrestrial being, who was first claimed to be channeled by early UFO contactee George Van Tassel, on 18 July 1952. Giorgio Bongiovanni, a mystic allegedly stigmatized, says follow the orders of Ashtar Sheran, who was the creator of the universe (ie the Judeo-Christian god Yahweh). these beliefs do not include other religious doctrines, such as Buddhism, Hinduism and Taoism. 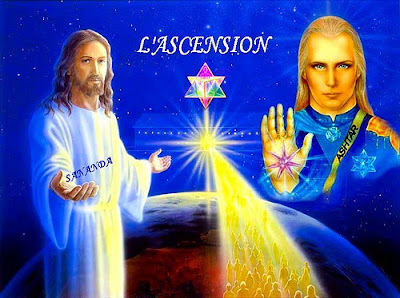 In such beliefs, Ashtar Sheran would fulfill the same function as the archangel Michael, one would use a technology unthinkable for humans, who understand as miracles. We are the angels of yesterday, we have said many times in the service of Christ, the Cosmic Mother and supreme intelligence that permeates your Adonay-Ra, all universes and all the stars in the cosmos. 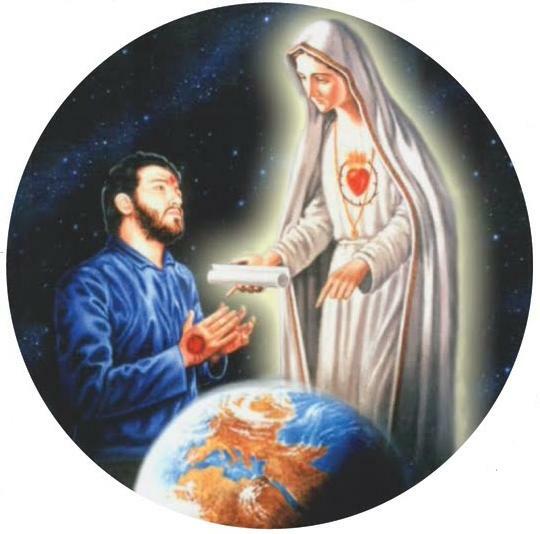 At Fatima, about 90 years of your time, we have created the miracle of the sun at will and in the presence of the cosmic mother Miriam [the Virgin]. One of the many wonders to endorse the divine message, dramatically important for you to land full of infinite love, great compassion, and severe reprimand. According to these authors, the etymology of Ashtar Sheran is 'creator';Some  he is identified with the Sumerian god Enki (who allegedly created humans to make them slaves)  and with the demon of the Gnostics. 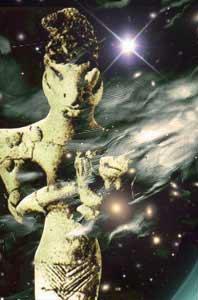 Ashtar Sheran is mentioned in UFO circles, to the extent that it has become a relatively popular figure. This is especially true in South America, due to the work of disseminating Bongiovanni. According to Bongiovanni, the speeches of the legendary Ashtar Sheran are in line with the messages reported by Eugenio Siragusa: appeal to the consciousness of humans, because the direction humanity has taken the lead to end self-destructive. Ashtar Sheran's name seems to have been created from the goddess Astarte, who in the Latin Vulgate Bible was translated as Astharthé (singular) and Ashtaroth (plural). [Citation needed] The King James Bible (in English) the latter form became Ashtaroth. 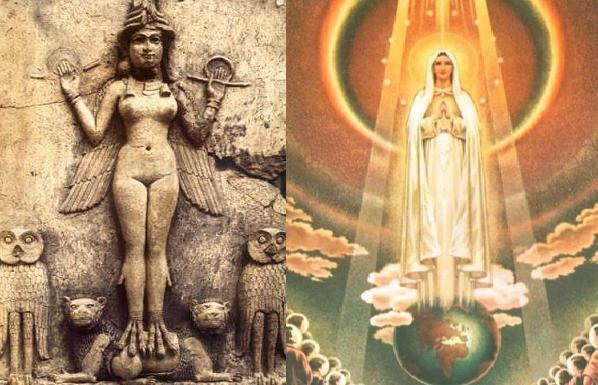 It seems that the plural form was taken from Latin or other translations by those who knew it was a plural and that was the name of a goddess, seeing it only as the name of another god apart from God and thus, a demon. Fatima (Arabic: فاطمة, Fāṭimah) is an Arabic female given name, commonly used among Muslims and is especially "Revered among Shias"; Shia Islam is the second largest denomination of Islam. 16 “As for the word that you have spoken to us in the name of the Yahweh, we will not listen to you! 17 But we will certainly do whatever has gone out of our own mouth, to burn incense to "the queen of heaven" and pour out drink offerings to her, as we have done, we and our fathers, our kings and our princes, in the cities of Judah and in the streets of Jerusalem. For then we had plenty of food, were well-off, and saw no trouble. "Queen of Heaven - Wikipedia, the free encyclopedia"
But he said to them, “Beware that you be not deceived, for many shall come in my name, and they shall say, 'I am God, The Messiah', and the time is near, but do not go after them. 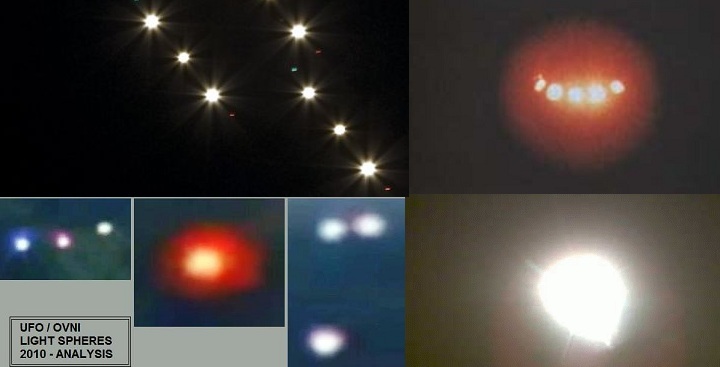 More than 1700 UFO sightings have been filmed since the year 2000 by Antonio Urzi. 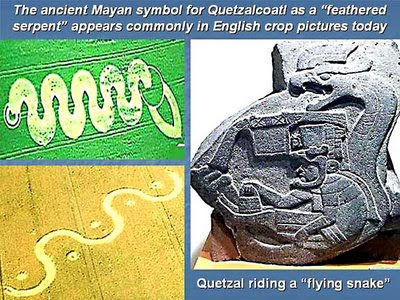 These include metallic ships, spheres of light, flotillas and many other types of strange phenomena. 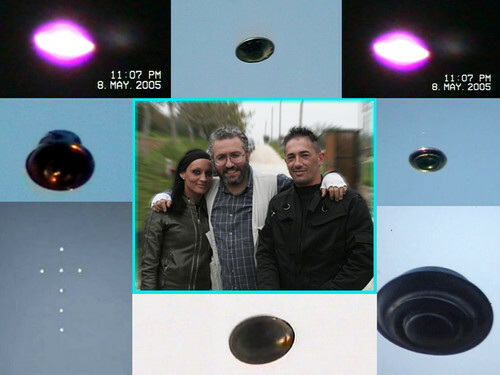 Antonio Urzi's filmed evidence has generated tremendous interest among UFO researchers all over the world. 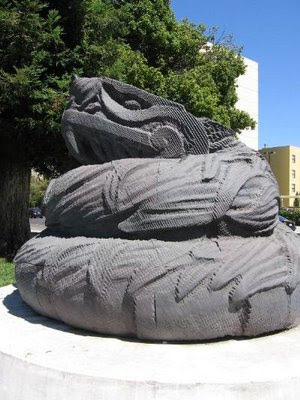 Jaime Maussan is internationally known for his investigations in the UFO field; Is also known in Mexico by charlatan and sensationalist - Maussan spoken in many of his UFO Conference about the "Return of Quetzalcoatl"
Quetzalcohuātl is a Mesoamerican deity whose name comes from the Nahuatl language and has the meaning of "feathered serpent". The worship of a feathered serpent deity. 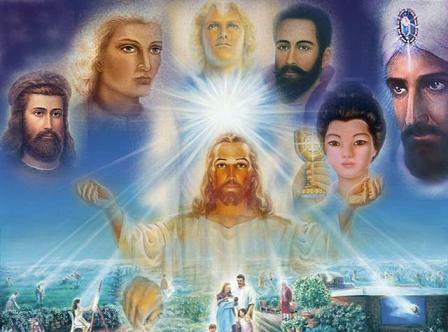 And he performed great and miraculous signs, even causing fire to come down from heaven to earth in full view of men. And it came to pass, when men began to multiply on the face of the earth, and daughters were born unto them, 2 That the sons of God (Nephilim) saw the daughters of men that they were fair; and they took them wives of all which they chose. 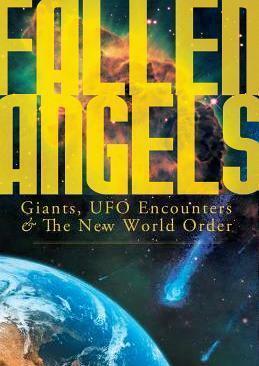 Nephilim, sons of God, daughters of men, children, fallen angels, giants, demons, Seth, Sethite view, fallen men, to fall, pre-Flood. Coincidence? UFO, Vanity and Womens.. WINNER - International UFO Congress EBE Award - Best Authentic UFO Footage In A Documentary. Abaddon meaning: "A place of destruction", "The Destroyer", "Depths of Hell". Apollyon the text reads Apollo, the Greek god of death and pestilence as well as of the sun, music, poetry, Crops and herds, and medicine. Apollo, one of the most important and many-sided of the ancient Greek divinities and part of the the Olympian gods. Apollo was the son of Zeus and Leto and the twin brother of Artemis Diana.